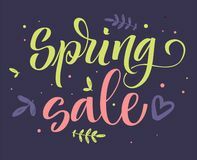 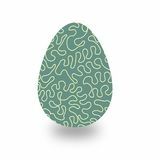 Black ornamental pattern Spring sale colorful calligraphy Pattern with yellow flowers Easter egg with green wavy line pattern isolated on white background. 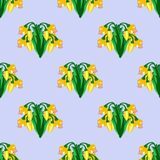 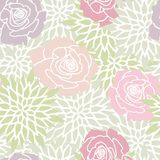 Green Blush Pink Rose Floral Seamless Pattern Ornamental Rule Lines. 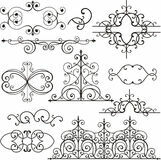 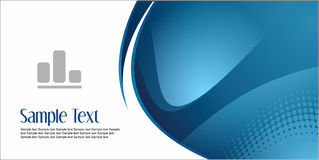 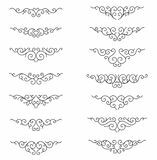 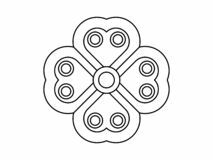 Decorative Vector Design Elements - Vector. 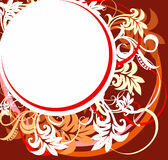 Border and divider. 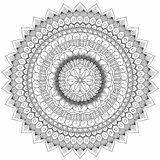 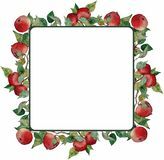 Square wreath red apples leaves branches ornament Floral like ornament on white background Mandala Intricate Patterns Black and White Good Mood. 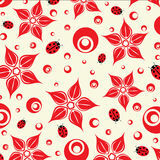 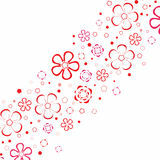 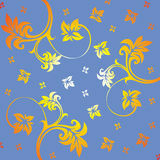 Abstract floral design. 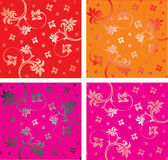 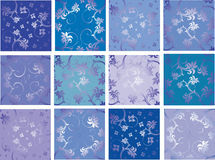 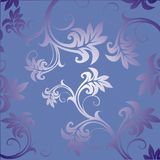 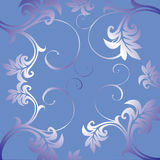 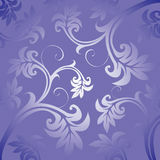 Vector Floral ornament Beauty floral texture.Vector. 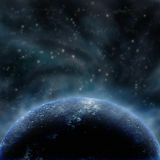 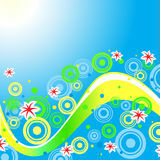 Sweet background.Vector. 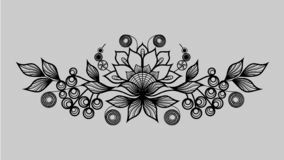 Floral ornament. 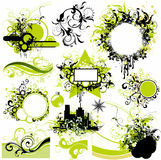 fresh air Floral ornament Floral ornament . 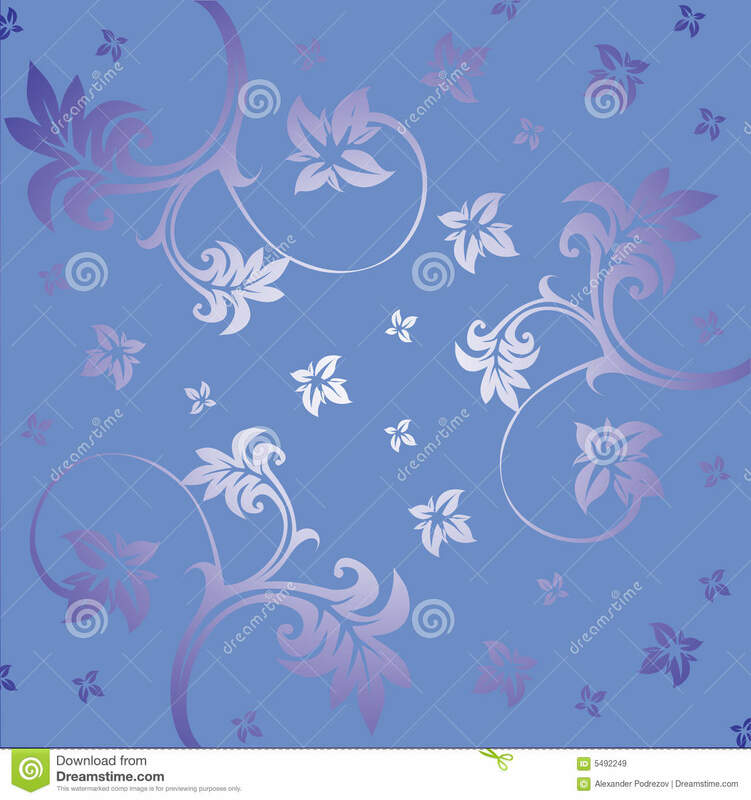 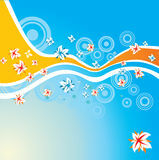 Flowers stripe.Vector.